This pop powerhouse duet has me singing along for days. 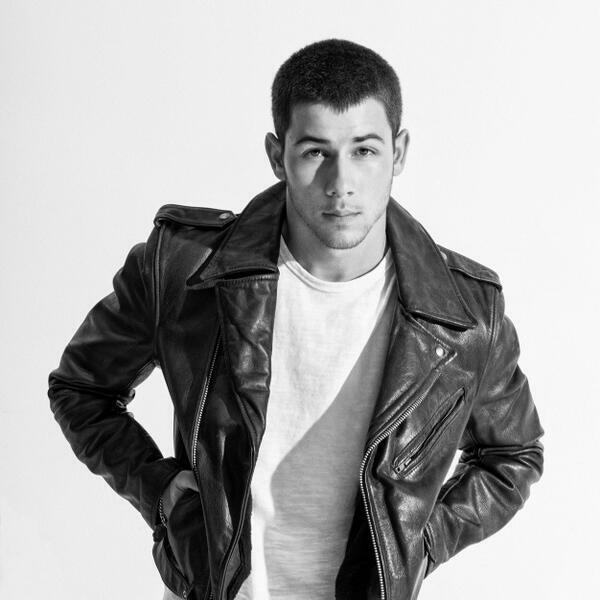 The track has an urban/R&B vibe to it; quite the departure from Nick’s Jonas Brothers days. I’ve always thought that Nick and Demi were the OTP, and now they have a killer collaboration to prove my theory further!